I believe you are originally from Atlanta..... What part of town did you grow up in? Have you left Atlanta at any period of time, and if so, what brought you back? I have a family heritage in Atlanta, my grandmother grew up in Ansley Park, left and my parents returned to raise us in Dunwoody with 7 siblings. I left for about 8 years, living abroad for a few of those. 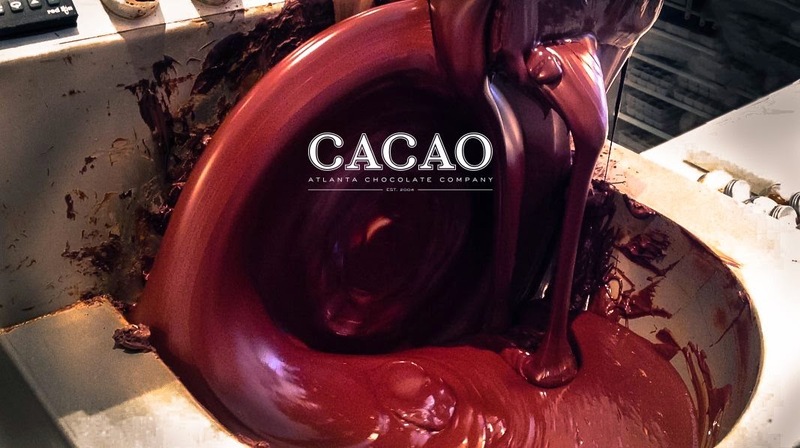 I returned to because I wanted to put Atlanta on the map for fine chocolate. What was the spark that ignited the idea for Cacao? Did you always have an interest in pursuing a career in a culinary capacity? A seed was planted while I was in the Caribbean working as a chef on a yacht in my early twenties and came to fruition when I decided to pursue my passion rather than a law career. 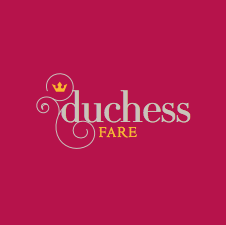 What year did you officially establish the business? 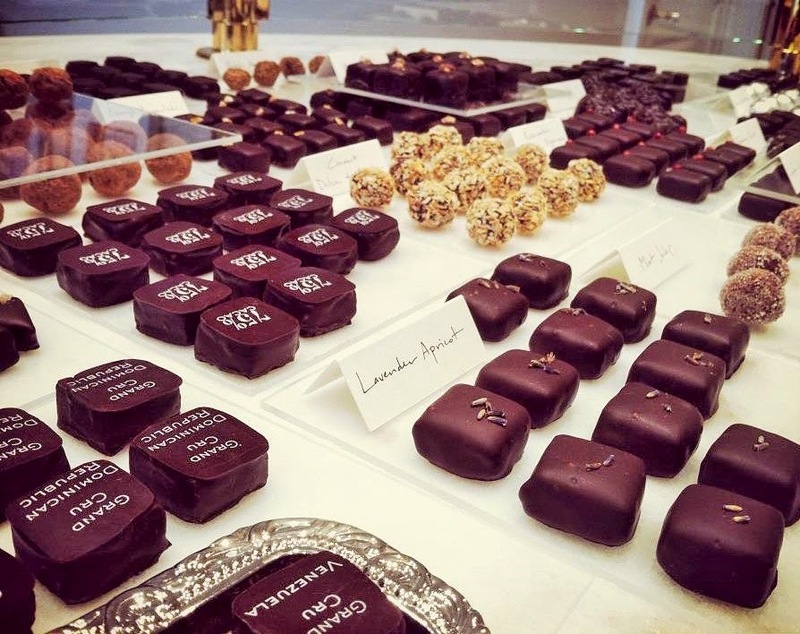 Could you describe the next steps taken to source / create such fine chocolate? Have you been completely self guided through this process, learning as you go? 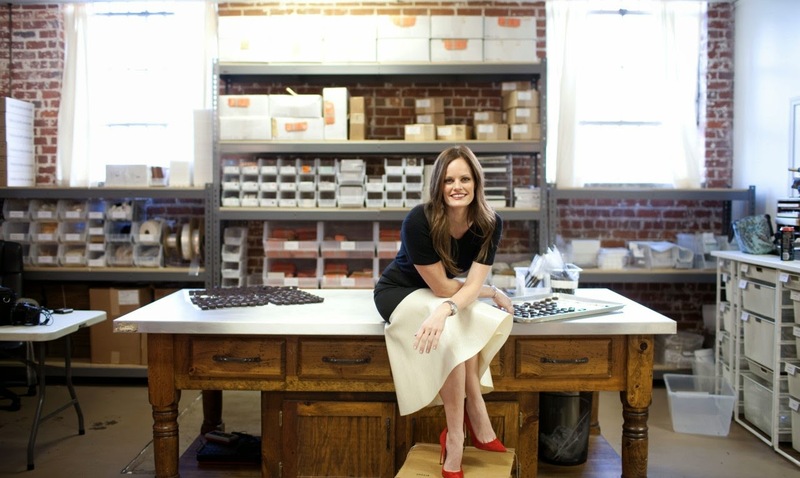 I officially launched with chocolate in 2004, however, in 2008 I launched Cacao Atlanta Chocolate Co. The first step to creating fine chocolate begins with the relationship with the farm and the training on post harvest skills. From there the raw material travels a long way and just to arrive to us and goes through many sampling and testing phases along the way to make sure it is in prime condition. Once the cacao arrives we take it through a lot of testing and analysis and then finally it makes its way into a strenuous process to become chocolate which takes several weeks to be completely ready to use. For the most part, I am self taught through reading, research, trials and testing to become what I am today. I feel like even with as much as I know today, I still have so much to learn in this lifetime with regards to this business. I know you travel extensively, meeting directly with farmers to source your beans -- what locations do you tend to concentrate on? And are there distinct flavors to different regions? I do travel quite a bit and up until this year have stayed mostly in Central and South America. We will be going to Tanzania soon though and expanding our horizons from there. It takes a long time to develop a source, sometimes years. There are some distinct flavors that exist in the cacao genotypes including but not limited to fruity and floral or nutty or cocoa basic. There has been much discussion with the relationship between genetics and terroir and it is inconclusive at this point. However, regions do have a pretty distinct collection of flavors based on the genetics available in the region. In December of 2013, your Buckhead retail store suffered a fire and consequently a total loss of the space & chocolate inventory.... Almost a year later, you have continued to thrive with a new location due to open in Inman Park and your chocolate being featured at Shake Shack. 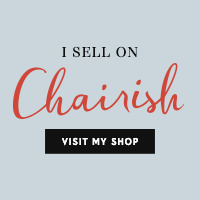 How did you refocus the business? What led to the decision to opening a new retail shop and how did you come to partner with Shake Shack? The fire in Buckhead was a tragedy that we still feel today and are working everyday to make our way back to center. One of my core principles in this business is "failure is not an option". I feel that there is something bigger than me that is the driving force behind this business and faith keeps us bound to the vision. We always loved Inman Park and the support the local neighbors gave us in that community and have always wanted to maintain some presence there, so when the opportunity arose, we took it. Shake Shack sought us out and we have been very excited to partner with them. With the Holidays around the corner, what sort of delicacies will you be crafting and are there any particular seasonal fan favorites? The peppermint patty is my seasonal favorite. We have also created a new chocolate salame flavor that I feel very excited to launch. 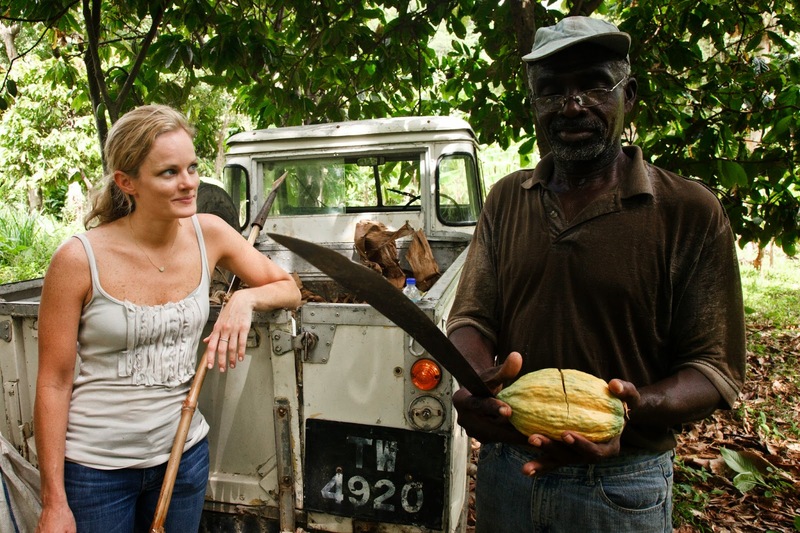 Would you like to share any upcoming news on the horizon for you and/or Cacao in 2015? We have lots of surprises in store for 2015, however, we have to keep those a surprise for now.... but stay tuned... We are excited!